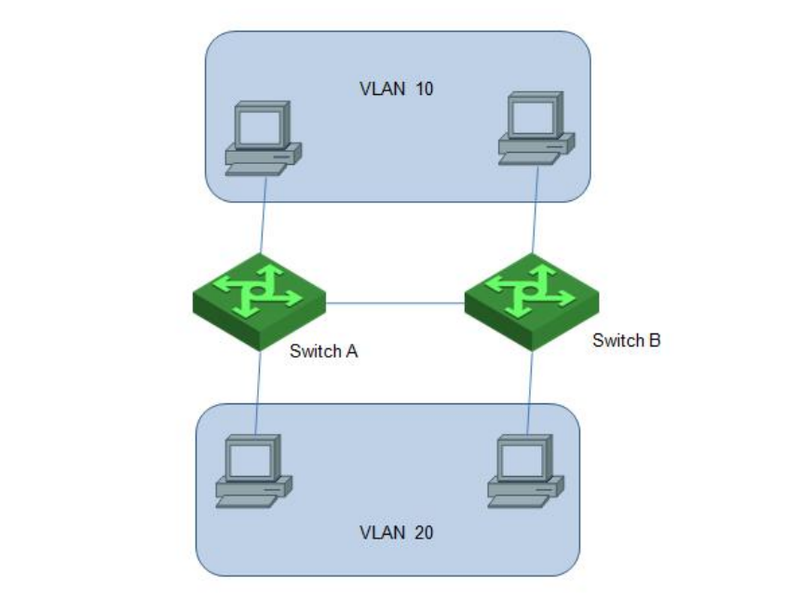 Layer 2 vs Layer 3 Switch: How to Choose for VLAN? With the advent of VLAN (Virtual Local Area Network), network managers can logically divide the physical LAN into different broadcast domains by spanning across multiple switches or even routers. The first series of VLAN switches on the market are Layer 2 switches which operate at Layer 2 of the ISO Reference Model. Soon afterwards, Layer 3 switches emerge as alternatives for VLAN and have gained incremental popularity. Layer 2 vs Layer 3 switch, which is more suitable for VLAN? We’re gonna elaborate it in this post. A Layer 2 switch is a type of network switch or device that works on the data link layer via OSI (Open Systems Interconnection) model and utilizes MAC address to determine the path through which the frames are to be forwarded. It uses hardware based switching techniques to connect and transmit data in VLAN. By looking at the destination MAC address in the frame header, the Layer 2 switch interconnects multiple end nodes of VLAN and intelligently forwards traffic between them without unnecessary flooding of frames onto the network. Generally speaking, Layer 2 switches come with different types of interfaces like 10 Mbps, 100 Mbps, 1 Gbps, 10 Gbps, etc. They can support full-duplex communication on each of its port. They expand network by connecting to the rest of the devices in the fabric through high speed ports that can be connected to either another Layer 2 or Layer 3 switch. Layer 3 switch, known as the routing layer, can provide logical partitioning of sub networks with scalability, security, and Quality of Service (QoS). As an enhancement feature, QoS goes beyond the simple packet prioritization found in CoS by providing bandwidth reservation and packet delay bounding. In Layer 3 system, the packets are sent to a specific next-hop IP address, based on destination IP address. Different from MAC addresses of Layer 2 switch, each IP packet in Layer 3 switch contains source and destination IP addresses. The backbone of the Internet, along with those of many large organizations, is built upon a Layer 3 foundation. The functions of a Layer 3 switch (or multilayer switch) combine some features of a Layer 2 switch and a router. 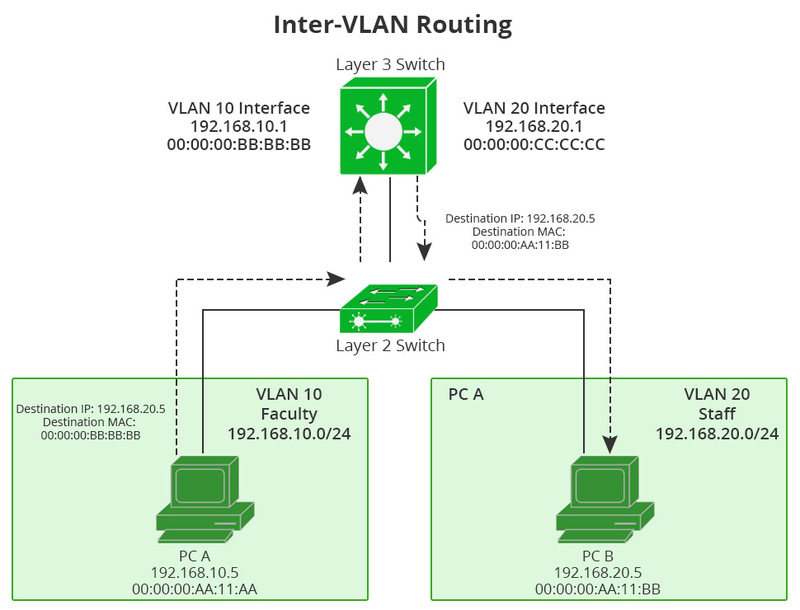 Layer 2 vs Layer 3 switch: how to choose for VLAN? Small networks can be built using just Layer 2 devices, but most corporate networks contain a mix of Layer 2 and Layer 3 switches as illustrated in the figure below. The most significant difference between Layer 2 and Layer 3 switch is the routing method. Layer 3 switch is capable of inter-VLAN routing and does not need additional device connected like router on-a-stick. Since network architectures on Layer 2 switching allow end station connectivity, it is often practical to construct a VLAN via Layer 2 switch only. 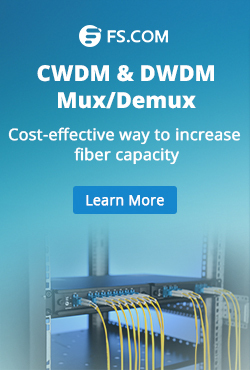 Because it can provide simple, inexpensive, high-performance connectivity for hundreds or even thousands of end stations. However, Layer 3 switches also maintained a presence at many points within a corporate network. For a while it presents minimal problems, since a majority of the data traffic stayed local to the sub network, which was increasingly being serviced by a Layer 3 switch. When it comes to the choice between Layer 2 switch vs Layer 3 switch, remember that both Layer 2 and Layer 3 switch have seen the most striking infrastructure for VLAN over the past decade. Whether to choose a Layer 2 vs Layer 3 switch is dependent upon many factors, such as routing method, speed requirement, networking design, as well as your budge. 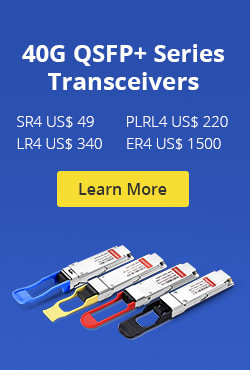 But where to get reliable and high performance Layer 2 and Layer 3 network switch? FS.COM provides a full set of gigabit switch, 10gb switch, 40gb switch and 100gb switch with Layer 2 or Layer 3 feature, which can support advanced hardware based VLAN deployment. This entry was posted in Fiber Optic Switch and tagged 100gb switch, 10gb switch, 40gb switch, difference between layer 2 and layer 3 switch, Gigabit Switch, layer 2 switch vs layer 3 switch, layer 2 vs layer 3, layer 2 vs layer 3 network, layer 2 vs layer 3 switch, network switch on June 15, 2018 by Kelly.Zeng.